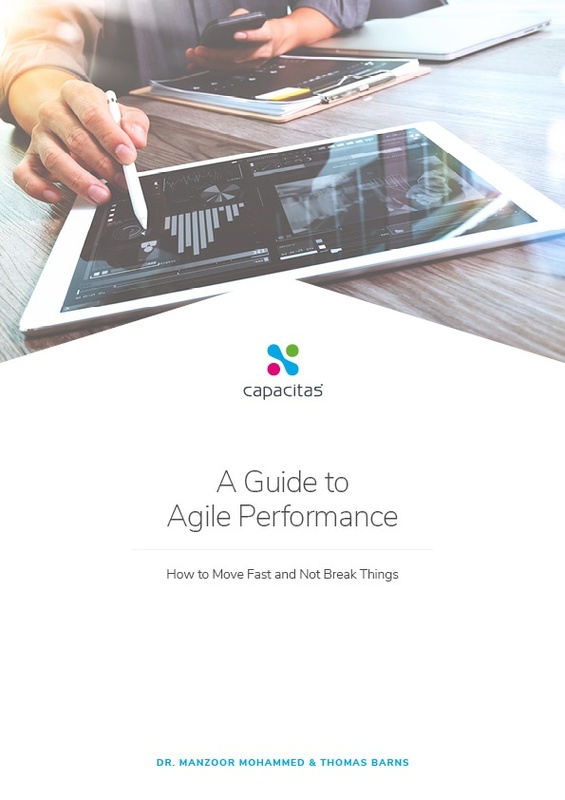 This whitepaper is designed for roles at all levels across enterprise IT involved in major change programmes (including digital transformation, re-platforming, cloud migration, datacentre migration) and following, or planning to adopt, agile and DevOps delivery models. We cover the core principles and best practice approaches for ensuring good performance whilst increasing the velocity of delivery. To download this whitepaper, simply fill in the form.